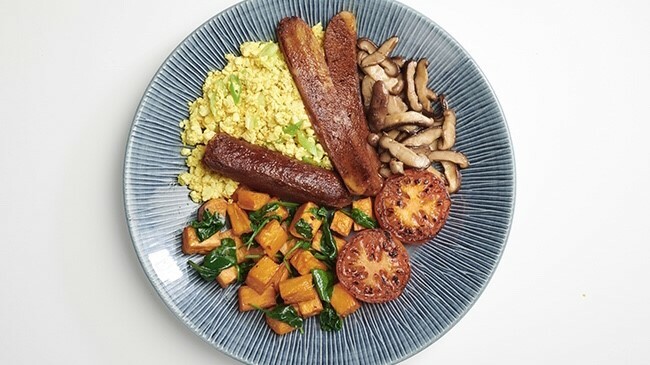 Wagamama's vegan breakfast is currently only available at Heathrow and Gatwick airport, with the hope to expand to other stores if demand is shown. Wagamama's Executive Chef Steve Mangleshot said: "When we create vegan dishes we primarily want them to taste amazing so anyone can enjoy them, not just vegans. "I'm particularly proud of the full vegan as everyone loves the variety of a cooked breakfast and the range of flavors we have compiled in this dish makes sure that this is guaranteed to excite everyone's taste buds." Last year, Wagamama rolled out their highly-anticipated vegan katsu curry nationwide, the restaurant's most iconic dish, following the skyrocketing demand for vegan options. Wagamama's approach to veganism is to get as many people trying plant-based food. Their website reads: "We think our plant-based menu might even inspire a few non-vegans to menu hop from time to time!"